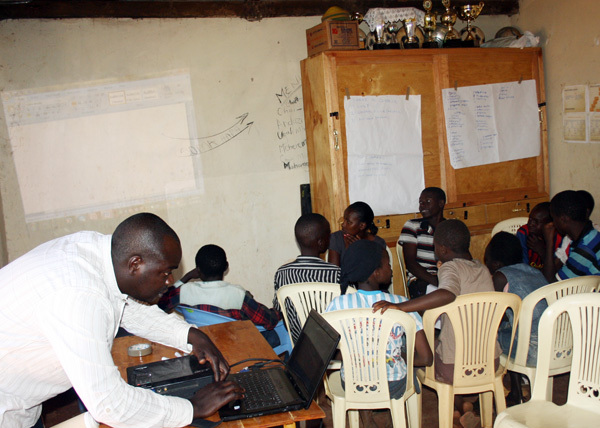 This weekend I had a fantastic time with kids at Angaza http://www.angazakenya.org. 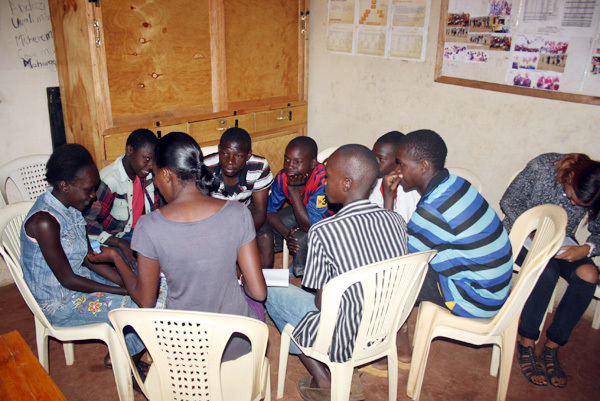 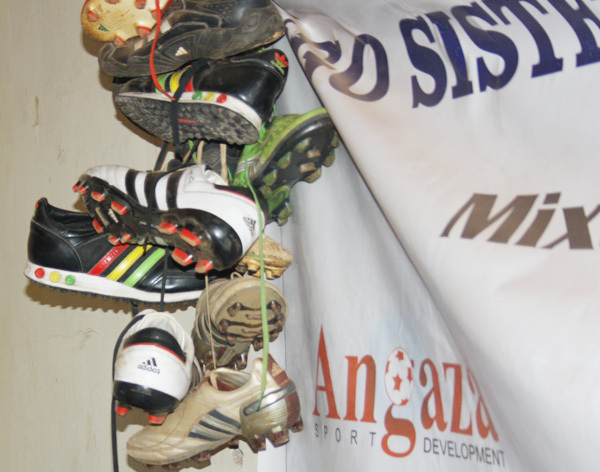 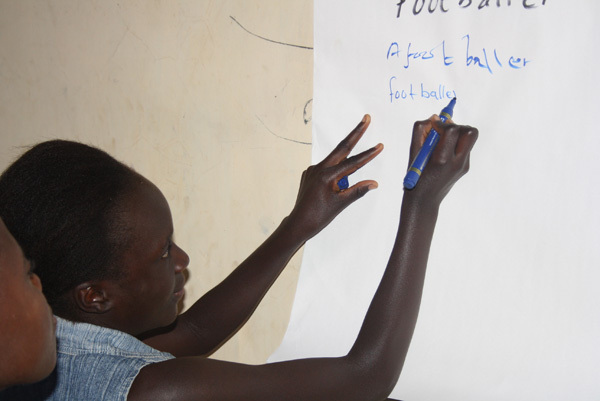 Angaza Sports &amp; development center is a community and youth driven Non-Governmental organization (NGO) based in Thika town 40km from the capital city, Nairobi. 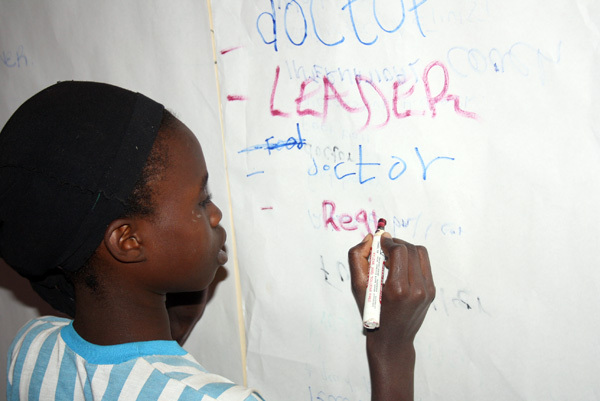 Founded and started its operations in 2008 and registered in 2009 as an NGO, the organization intervenes on youth and children’s rights, HIV/Aids awareness and life skills, economic development, education, girls child empowerment and peace building and reconciliation. 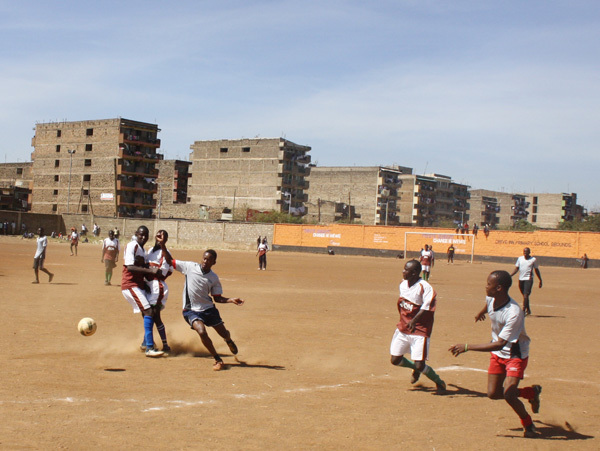 On the other hand on Sunday we hosted Dandora Rangers F.C in a football friendly match before the general elections which is around the corner. 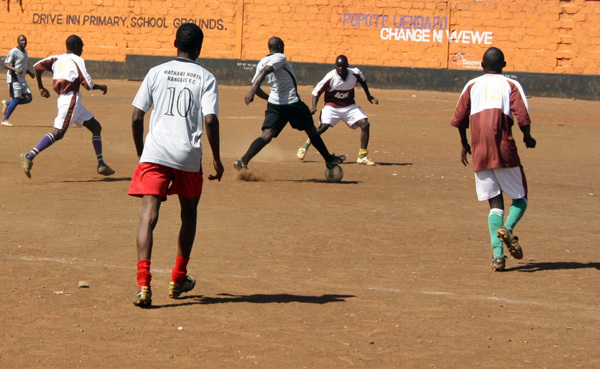 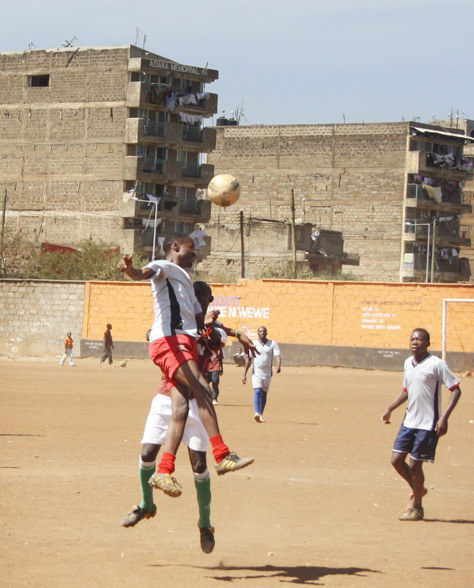 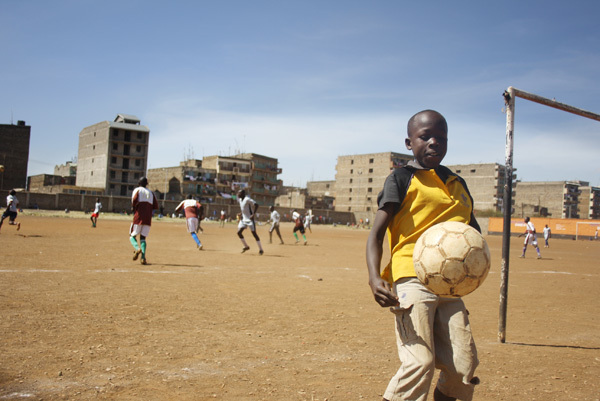 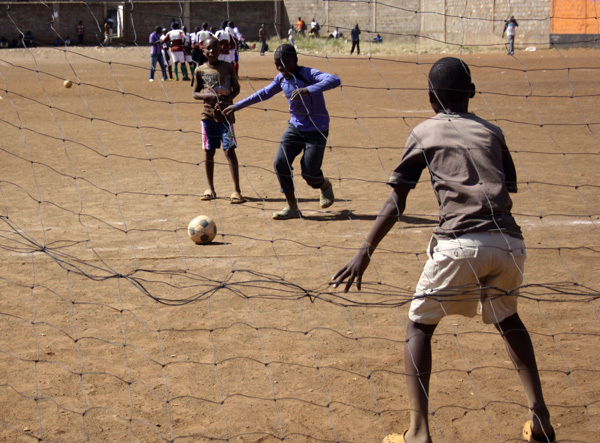 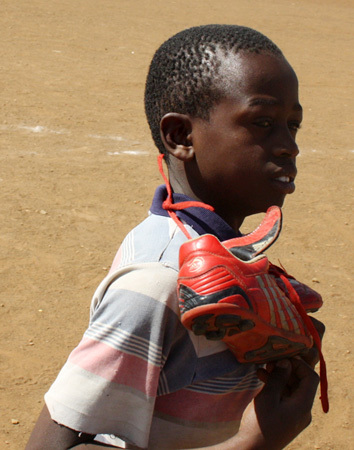 Our team ( Mathare North Rangers) scored four goals against three in a competitive match organized by Wilsen Initiative. 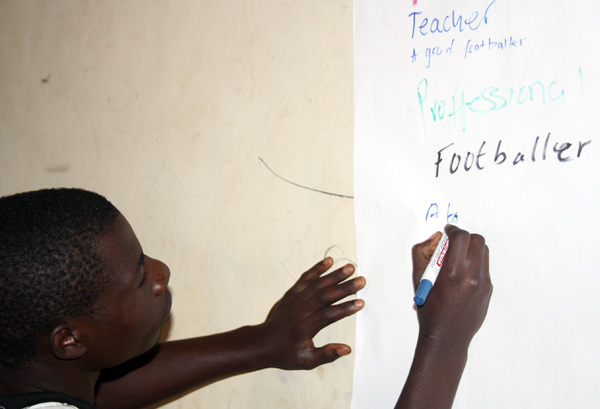 The ‘BIG’ question what do you want to become? 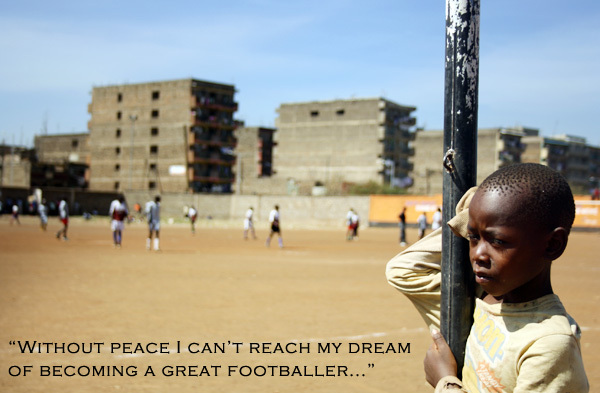 Till we meet again, maintain PEACE-LOVE –UNITY before, during and after elections.